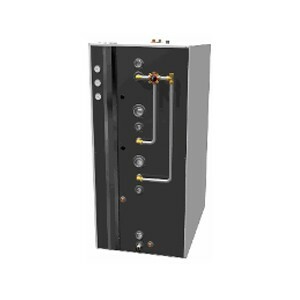 These immersion heaters fit Teknik and Aqualux CU accumulator tanks, and are often used to supplement or provide backup or freeze protection to wood and pellet-firing systems. 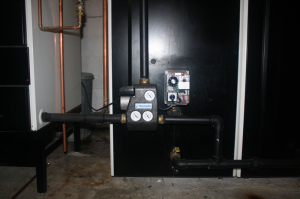 The element can be added to other accumulator tanks outfitted with an appropriate 2″ threaded port. 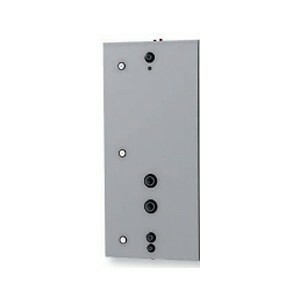 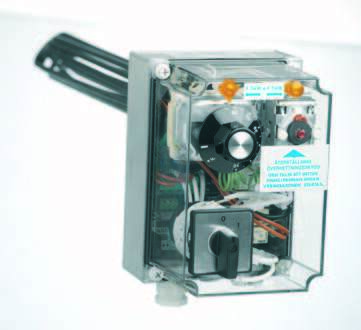 The 4.5KW element offers 15.3kBTU heating capacity.